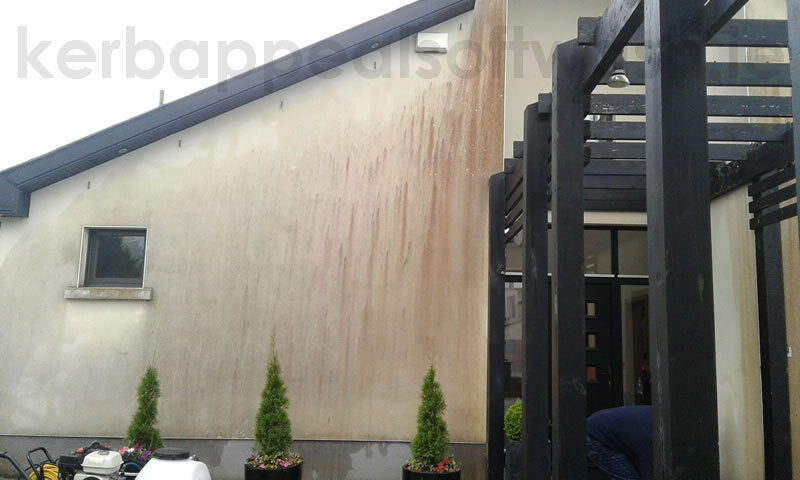 Render cleaning and red algae removal specialists. 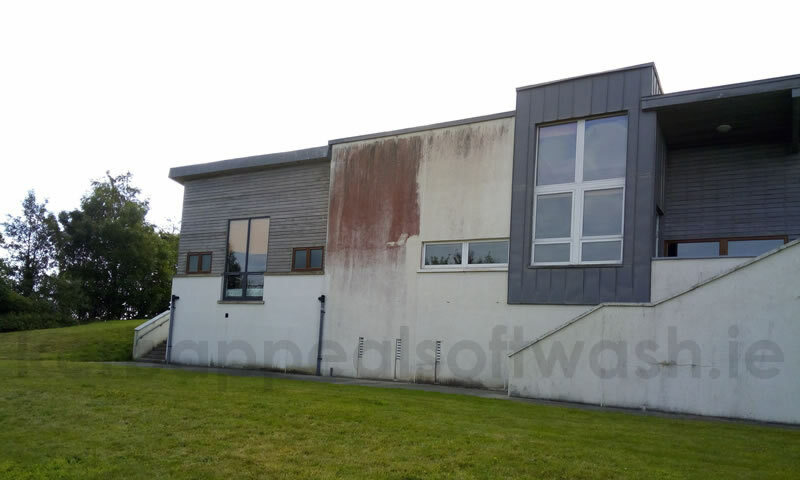 Using specialist render cleaning equipment and chemicals we gently softwash your red algae stained walls until they look like new again. 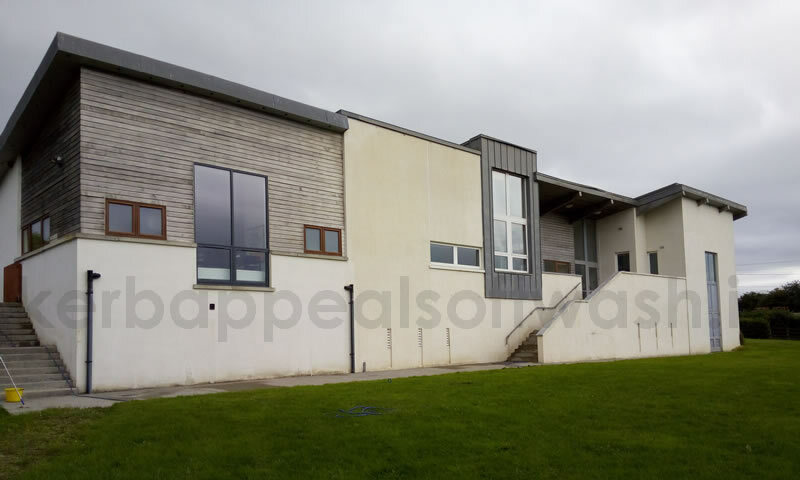 With most houses being completed in one day, we keep disruption to a minimum. 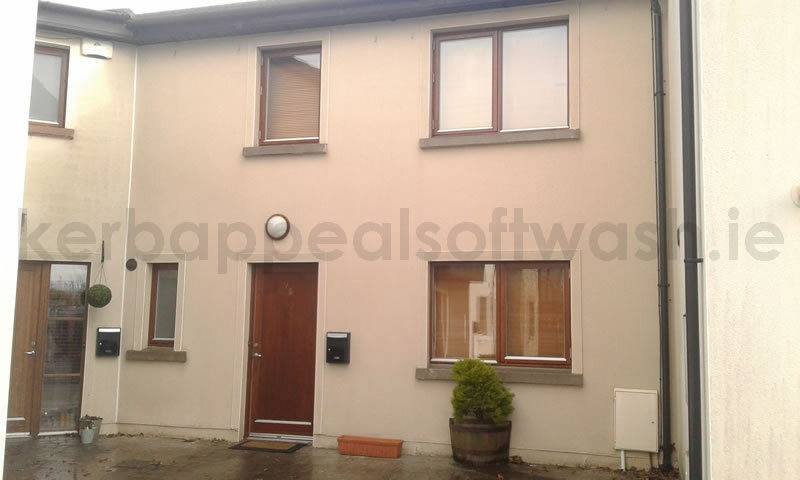 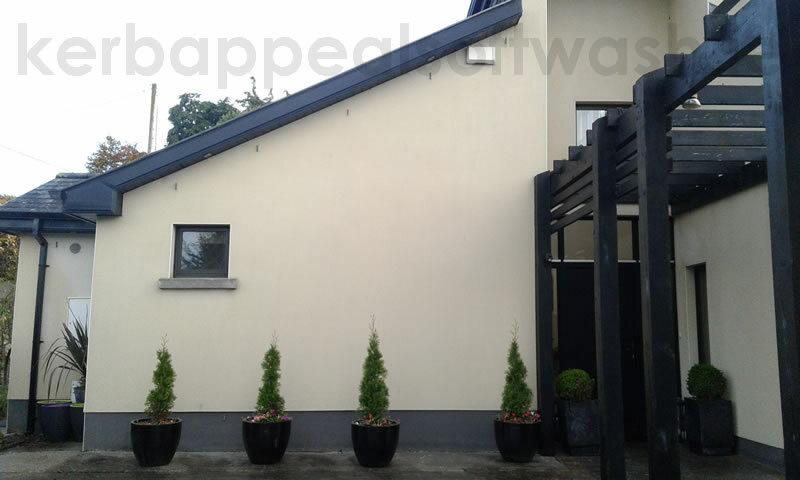 Low pressure wall cleaning not only helps clean and protect your coloured or painted render, it restores the properties Kerb Appeal.....you may even have the freshest looking home on the street. 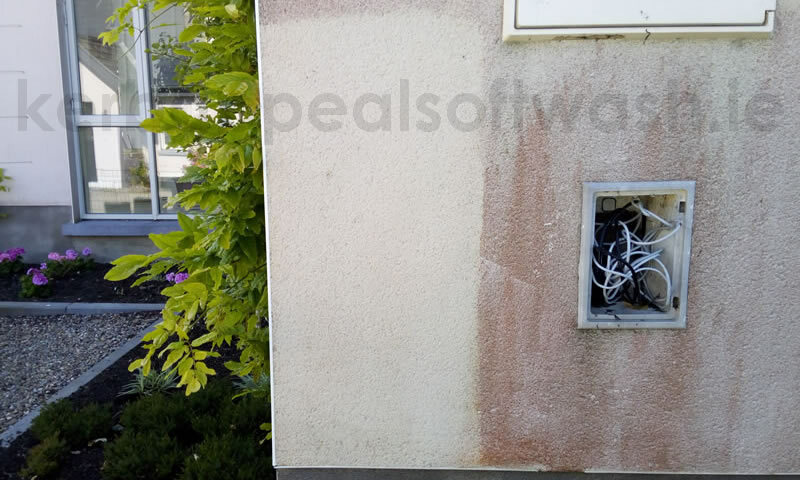 Remove red algae wall stains with our softwash service, we can also clean other hard surfaces such as patios, paths and decks whilst on site, so why not enquire today. 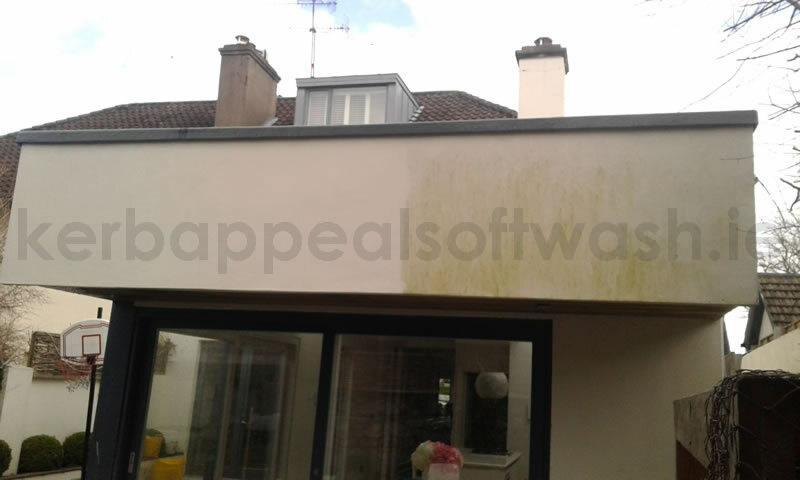 Your home will thank you for it! 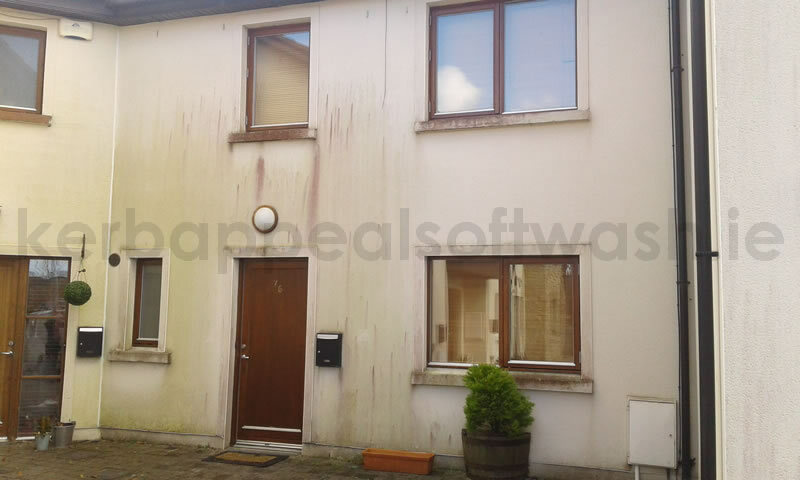 Want to know why you might need my render cleaning service, click here.